Last night, Tyler Morse, CEO of MCR, officially opened the TWA lounge at 1WTC and revealed plans for the highly-anticipated TWA Hotel at JFK International Airport. 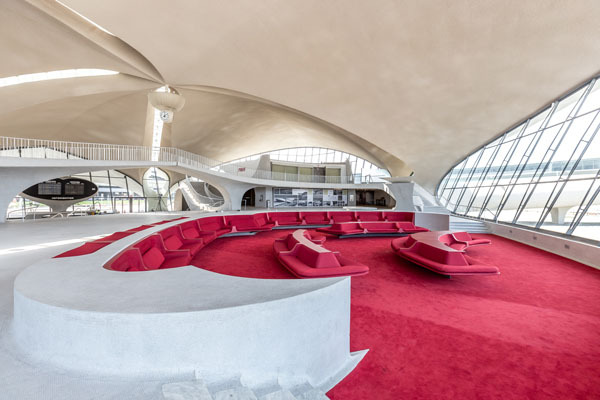 The TWA will preserve Eero Saarinen’s iconic TWA Flight Center terminal, restoring the 1962 landmark to its Jet Age splendor for generations to enjoy. 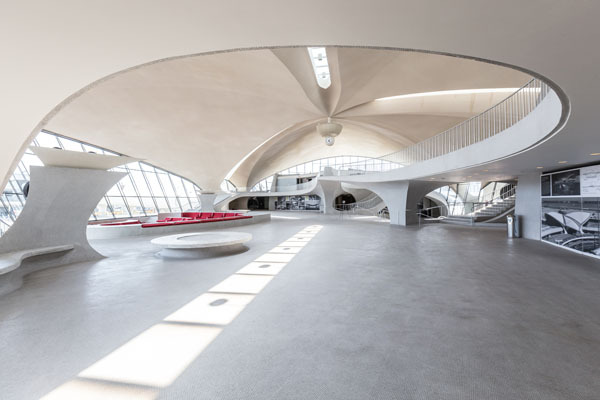 With views from Manhattan to JFK Airport 12 miles to the east, the TWA lounge at 1WTC on the 86th floor, designed by Lubrano Ciavarra Architects, is informed by key design features of Eero Saarinen’s iconic TWA Flight Center. 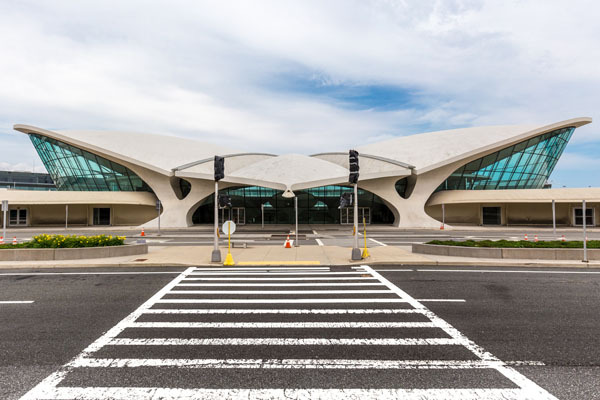 Handling over 56 million passengers a year, JFK International Airport serves as the region’s international gateway to the United States. 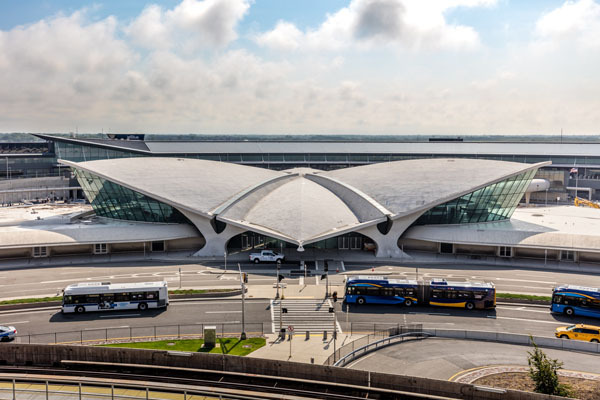 Rehabilitating the TWA Flight Center as JFK’s first on-site, full-service hotel will provide a game-changing 21st century amenity for travelers from across the country and around the world. 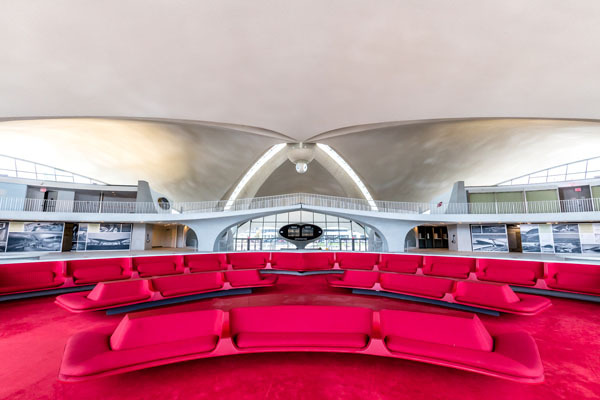 The TWA Hotel will deliver a world class airport hotel to New York with 505 guestrooms, 483 rooms and 22 suites.